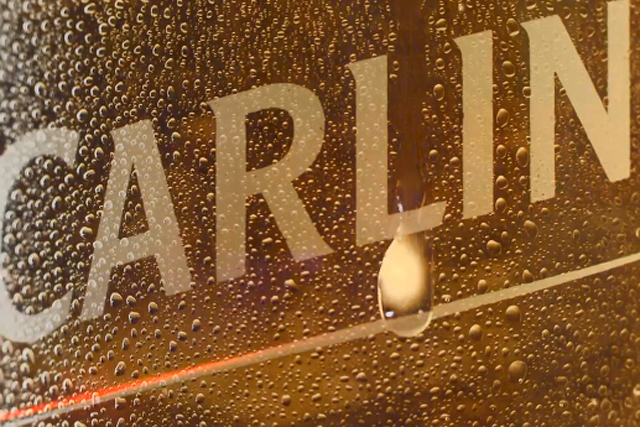 Molson Coors has escaped action by the Advertising Standards Authority (ASA) after it was accused by rival BrewDog of misleading consumers on its Carling website. Brewer BrewDog had complained to the ASA over what it considered to be misleading information on Carling's website about the way the beer is made. It focused on a cartoon timeline about how the drink is made, featuring cartoon lorries with "Malt" written on them alongside text explaining "Barley is malted at various temperatures and times to give each beer its distinct, flavour and aroma". BrewDog objected to the fact it didn't state that the wheat and "other malted barley substitutes" were added during the brewing process. However, Molson Coors said the only "malted barley substitutes" used in the making of Carling were sugar and sometimes wheat. The company added the cartoon was created to provide a basic understanding of how the lager was made. It also said it did not intend to go into the minutiae of every ingredient or every detail of the brewing process as it would have made the cartoon unreadable. The ASA did not uphold the complaint as it agreed the cartoon was not intended to provide a high level overview of the Carling brewing process and that readers would not expect it to provide a complete explanation of how Molson Coors made Carling.